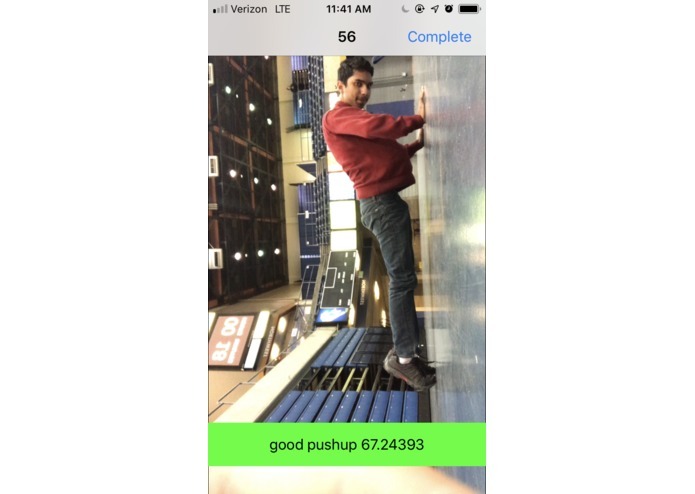 Build-A-Bod is a social networking app that promotes physical fitness through computer vision and gamification. 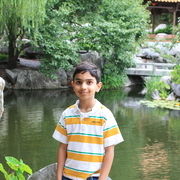 For years, Umang, one of our team members, struggled with proper exercise form while going through physical therapy. The daily stretches themselves weren’t particularly hard for him--the difficult part came from doing them correctly. 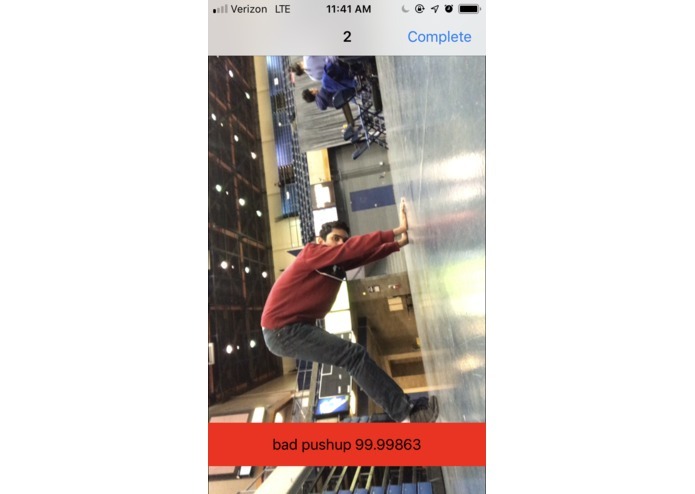 This inspired us to create an app that checks for proper form while performing exercises. We decided to broaden the app’s focus to target other audiences by making it fun to be active. 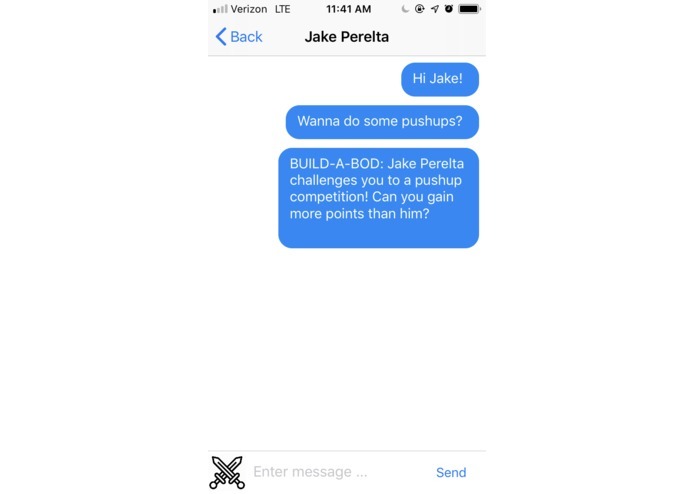 Introducing Build-A-Bod! Build-A-Bod is an iOS fitness app that promotes the wellbeing of users, encouraging them to change their lifestyle to be more active. 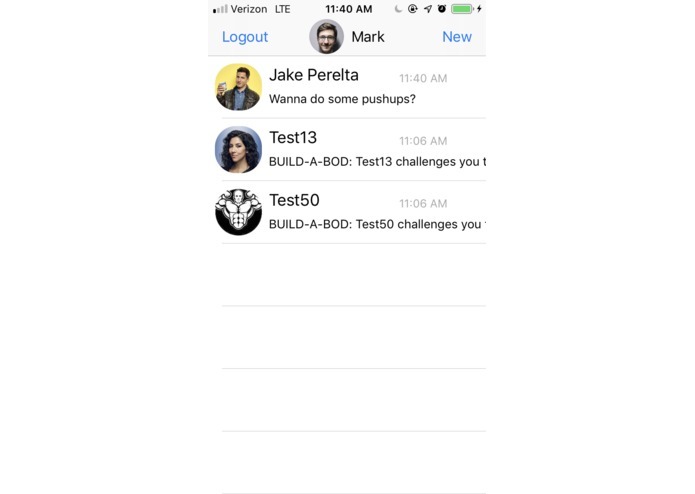 Users can create an account and Firebase integration lets them message friends to introduce a social aspect to exercise. Users can also “challenge” others to exercise by recording themselves performing an exercise. Every repetition of an exercise--currently, push ups--is checked with our TensorFlow Machine Learning model to verify proper form. Good form will result in a green bar appearing, while bad form will result in a red bar. 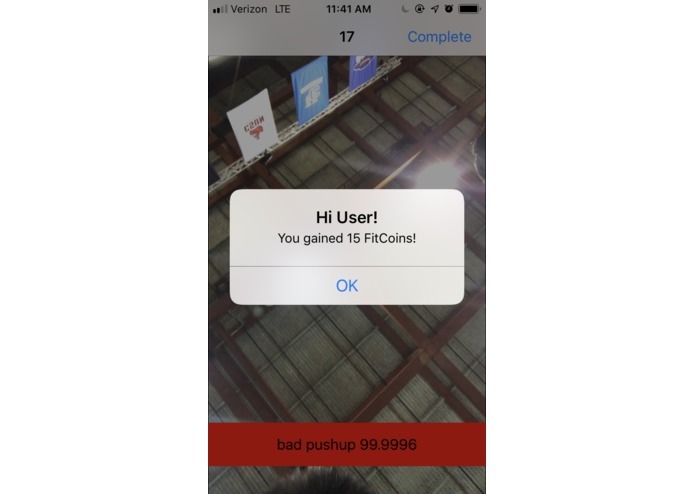 Users will accumulate FitCoins, aka score, proportional to how many repetitions they perform, and how well they were done. All together, the social networking aspect along with accumulating score encourages users to be more active and learn about how to properly exercise.  In the future, we plan to extend our app’s functionality to include a wide variety of other exercises, such as sit ups and jumping jacks. Alongside this, a feature we did not have enough time to implement was a daily feed of suggested exercises for each user to perform. We also plan to integrate the Twilio API to alert users to improve their form if it is consistently incorrect. 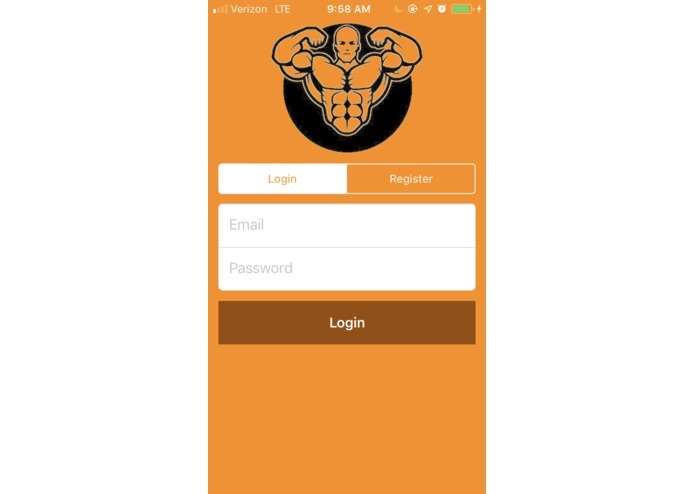 I built the iOS app using Firebase, Swift 3, and XCode 10. iOS functionality includes login, registration, messaging, challenging, and more. 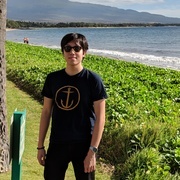 I trained the ML model using TensorFlow, and optimized it to work with iOS devices. Created landing page for project using HTML/CSS/JS and JQuery. Worked on initial experimentation with AutoML Vision and Cloud Vision APIs.